When kids need to calm down, focus and be still, many struggle to modulate their attention, emotions, and behaviors, which can be overwhelming and exhausting in school, at home and in your sessions. Over time, this trend wears down teachers, parents and clinicians while fueling stress, frustration, conflict and disappointment for children and caregivers alike. Break the vicious cycle with activity-based mindfulness! Join internationally known mindfulness expert and author, Susan Kaiser Greenland, for this intensive certificate course on mindfulness practices for kids. You'll gain step-by-step implementation instructions for dozens of customizable mindfulness games and activities to help the children you work with increase focus, enhance self-regulation and strengthen compassion. Through brief yet effective mindfulness activities, you will be able to foster six essential life skills for your young clients or students — Quieting, Focusing, Seeing, Reframing, Caring, and Connecting. Plus, you'll also gain tips and techniques to develop your own activities, and strategies to help when a child refuses to participate or becomes disruptive during activities! 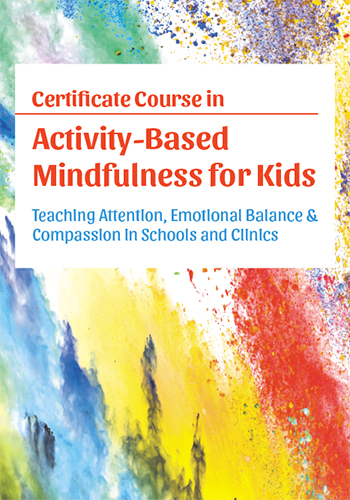 Don't wait to get started earning your certificate and implementing these transformative mindfulness activities to help kids and caregivers develop mind-body awareness, compassionate life skills, and stress management. Today Only $199.99 — An Unbelievable Value! Earn up to 12.5 CE hours — included in the course tuition! Click here for total course CE Credit and credit details specific to your profession. 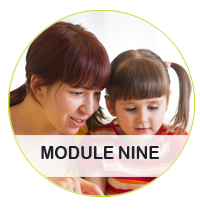 Join Susan Kaiser Greenland, JD, for nine, step-by-step modules where you'll discover empirically tested mindfulness activities you can implement immediately to help your young clients or students develop stronger attention, greater emotional intelligence, enhanced self-regulation skills, and strengthened compassion for themselves and others. Most people are drawn to mindfulness because they want to fix something (whether it be with themselves or someone else, like parents with their children). In this module, you'll gain essential foundational insight about mindfulness. You will learn the five methods of mindfulness practice, and a formula for mindfulness success — play, practice, share and apply. 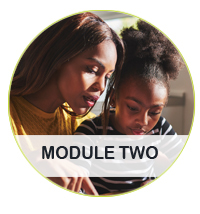 In module two, you'll learn games that can help your young clients improve their focus, and strengthen their ability to quiet themselves, through various methods and themes. 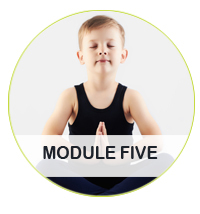 Module three brings light to the second category of mindfulness — balance. Through balance, kids can become more aware of what they are feeling and be okay with these feelings rather than trying to change or judge them. Building off balance, you will master games that can attune your client's ability to focus. 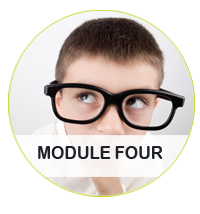 Broaden a child's view of others to help them accept actions or traits they may not initially like with the training in module four. 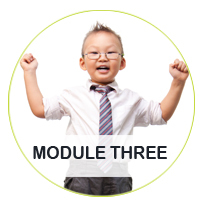 Help children and adolescents recognize what is happening in their mind and body with the techniques in module five. 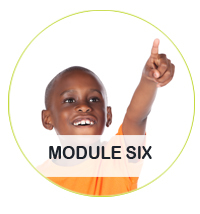 In module five, you'll learn effective strategies to help children think of situations in a new light. 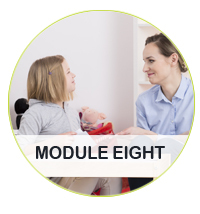 The third and final category in mindfulness is compassion, and module six focuses on the foundation and tools to effectively grow abilities for attuning, caring and connecting with the self and others. Mindfulness activities work best when children are open to participating, this module will give you effective strategies to help kids become more open-minded and willing to partake in activities. 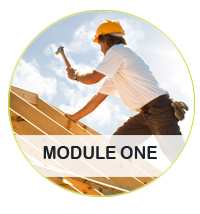 In this final module, you'll tie everything covered in the previous modules together, with a key focus on logistics and individualizing the tools, techniques games for your environment. Learn more about what's covered in the course. Click here for course objectives and outline. By: Christopher Willard, Psy.D. and Mitch R. Abblett, Ph.D. Dozens of games, puzzles, and exercises to build calm & beat stress! The Mindfulness Activity Book for Children gives you the resources to help the children in your classroom, office or home learn and hone the crucial skills of mindfulness — for getting on top of stress and doing their daily best! Get excited about what’s happening right here and right now! 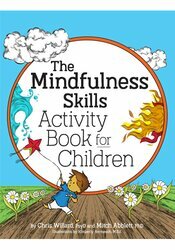 Written by two psychologists with decades of experience working with kids, families and mindfulness, these fun, easy-to-learn and creative activities are awesome for all school-aged kids, whether they are newbies to mindfulness or not! Susan Kaiser Greenland is an internationally recognized leader in teaching mindfulness and meditation to children, teens, and families. She played a foundational role in making mindfulness practices developmentally appropriate for young people and helped to pioneer activity-based mindfulness with her first book The Mindful Child. Her second book Mindful Games, offers simple explanations of complex concepts, methods, and themes while expanding upon her work developing activity-based mindfulness games. Susan worked as a corporate lawyer from 1988 to 2005. During that time, she developed the Inner Kids model while volunteering in public schools teaching secular mindfulness. Inner Kids is a hybrid of classical mindfulness and meditation practices that have been adapted for children, and one of the first mindfulness programs in education. Susan and her husband, the author Seth Greenland, founded The Inner Kids Foundation, a not-for-profit organization that taught secular mindfulness in schools and community-based programs in the greater Los Angeles area from 2001 through 2009. She eventually left her law practice to work with children, teachers, and parents full-time. Learn more about Susan Kaiser Greenland. In recognition of completing this intensive training, participants will be awarded a certificate of completion. 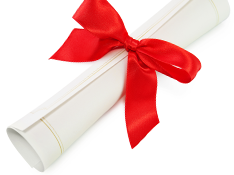 Your certificate not only showcases your personal and professional accomplishment, it distinguishes you from your peers and shows your clients, your colleagues, and employer your continued dedication to improving therapeutic outcomes. 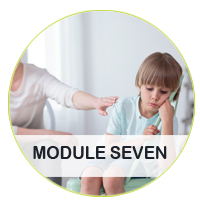 Watch your email for your order confirmation, and get instant access to the comprehensive training plus the free bonus — all designed to help you effectively integrate proven mindfulness practices into your work with kids. Access all course videos and materials online forever. Plus, use the CE21 Mobile™ app to access the course content on-the-go, wherever and whenever you want on your mobile devices. Click here for course objectives and outline. Instantly collaborate with other professionals on the course materials through interactive message boards. You'll be part of an exclusive community of hundreds of practitioners all focused on mastering activity-based mindfulness for kids, providing valuable opportunities to share insight and experiences, and to build your professional network. Complete your online CE tests and earn up to 12.5 CE hours! Click here for total course CE Credit and credit details specific to your profession. You'll end this intensive training with a course certificate of completion to showcase your personal and professional accomplishment! 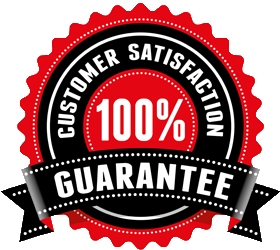 ADA Needs: We would be happy to accommodate your ADA needs; please call our Customer Service Department for more information at 1-800-844-8260.